Please provide height of bed from floor to the top of the mattress in space provided above. 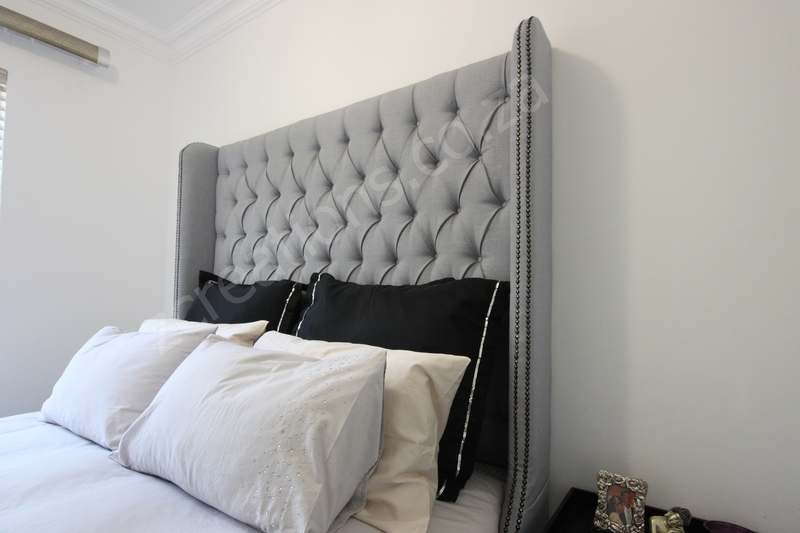 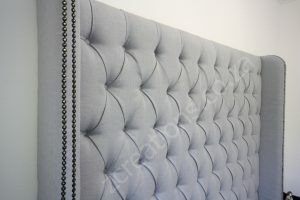 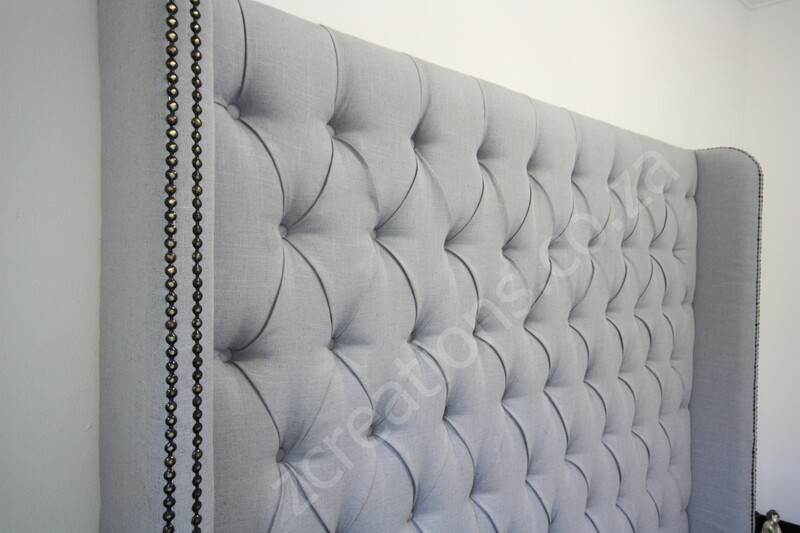 Headboard can be made in the size, fabric and colour of your choice. 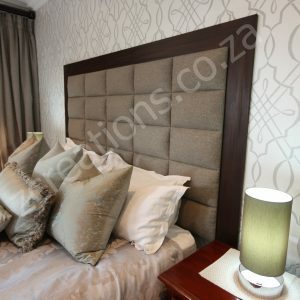 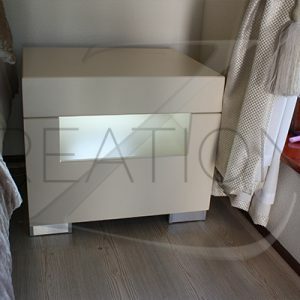 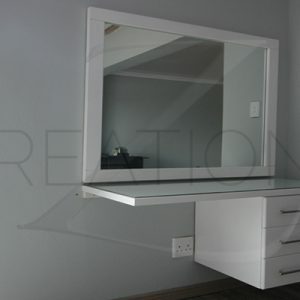 Allow 15-20 days for headboard to be made and 2-7 days for delivery.